Gov. Dannel Malloy has accepted a position as a visiting professor at Boston College after he leaves office. The next phase for Connecticut Gov. Dannel Malloy will be in the classroom. After his gubernatorial term is over, he will be teaching at Boston College Law School. 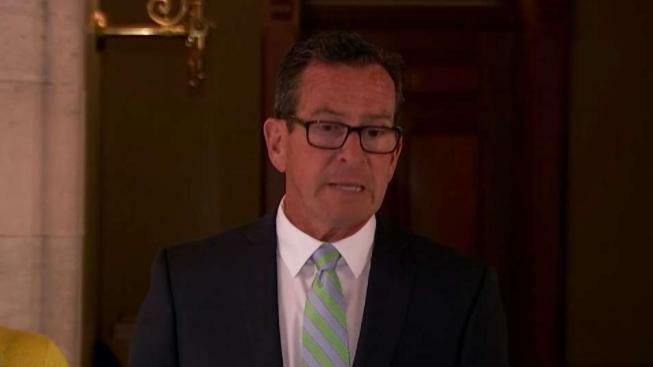 Malloy has served as governor of Connecticut since 2011 and he announced in April 2017 that he will not seek a third term. The governor’s office released a statement Wednesday, saying that Malloy, who went to BC, has accepted the Rappaport Professorship and will be a visiting professor at the law school starting in the spring semester of 2019. BC Law, the magazine for the law school, posted a feature story on Malloy, citing his fight for gun regulation after the school shooting at Sandy Hook Elementary School in Newtown and his defense of Syrian refugees. Malloy will be offering a seminar and he will take part in lectures as well as panel discussions throughout the semester, according to the article.